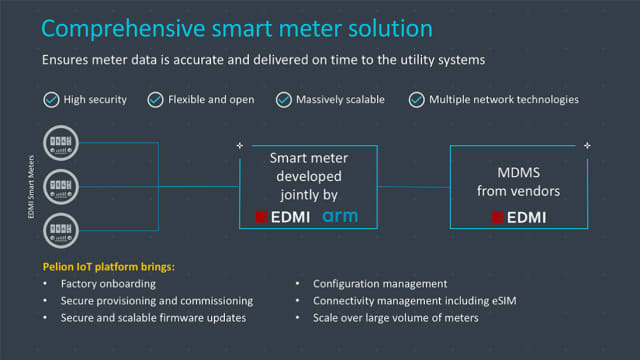 Arm has announced that itis partnering with EDMI to simplify and speed up the secure deployment of connected smart meters and AMI systems. EDMI is integrating the Pelion IoT platform and Mbed OS with its existing smart meters to expand the many endpoints already deployed globally. A utility can use the Pelion platform to develop, deploy, connect and manage smart meters and increase the volume and frequency of data collection to rapidly localize and address an outage, detect power theft, track usage patterns to better plan asset upgrades and maintenance, and more. Averna has launched a series of development tools which allow users to monitor assets in real-time. 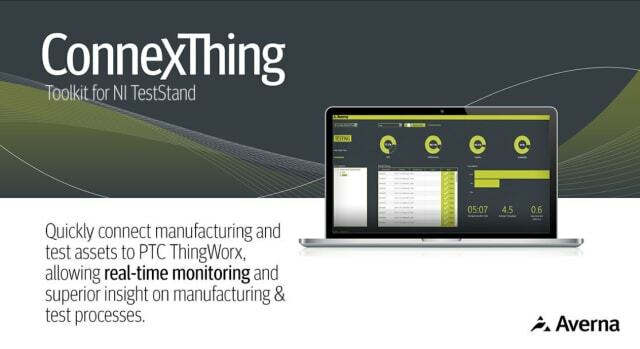 The ConnexThing Toolkits connect new and existing manufacturing test assets to PTC’s ThingWorx Industrial IoT Platform. Each toolkit targets a specific programming language or test sequencer to accelerate the implementation and deployment of an IoT system with ThingWorx. For more information, visit Averna’s website. Cadence has unveiled its Clarity 3D Solver. Harnessing distributed multiprocessing technology, Clarity 3D Solver tackles electromagnetic (EM) challenges encountered when designing complex 3D structures on chips, packages, PCBs, connectors and cables – bringing 3D analysis to any user with desktop, high-performance computing or cloud computing resources. 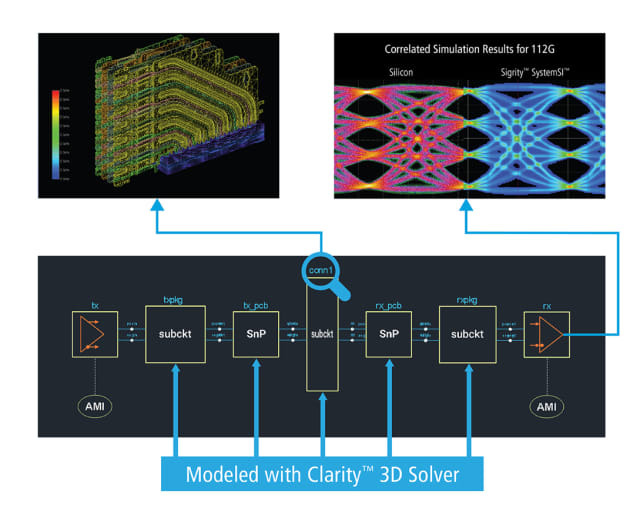 Clarity 3D Solver reads design data from all standard chip, IC package and PCB implementation platforms while also providing integration benefits for design teams using the Cadence Allegro and Virtuoso implementation platforms. Dassault Systèmes has improved its 3DEXPERIENCE platform with the addition of Argosim’s STIMULUS software. STIMULUS enables system architects to add the “Play” concept at the requirement specification phase to formally ensure its consistency and completeness. Within the systems engineering domain, many systems non-quality issues are due to incomplete, inconsistent requirements. 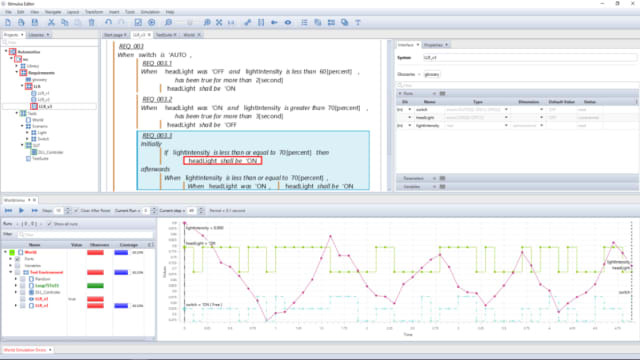 STIMULUS lets users detect ambiguous, incorrect, missing or conflicting requirements at an early phase of the process – before functional design starts – thus creating enhanced quality specifications needed for the validation and safety of embedded systems. For more information, visit Argosim’s website. 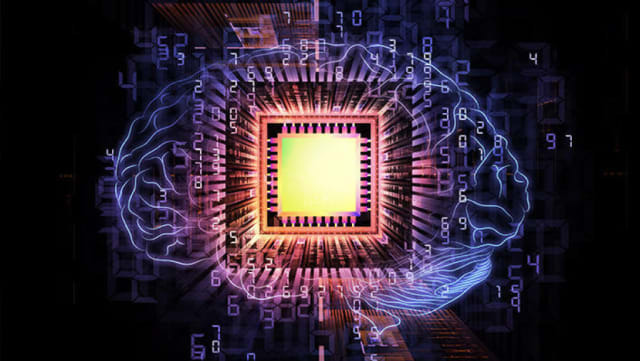 Fujitsu has developed technology to improve the speed of deep learning software, which has now achieved the world's highest speed when the time required for machine learning was measured using the AI Bridging Cloud Infrastructure (ABCI) system. ResNet-50, a deep neural network for image recognition, is generally used as a benchmark to measure deep learning processing speed, comparing training times using image data from the ImageNet Large Scale Visual Recognition Challenge 2012 (ILSVRC2012), a contest of image recognition accuracy. For more information, visit Fujitsu’s website.